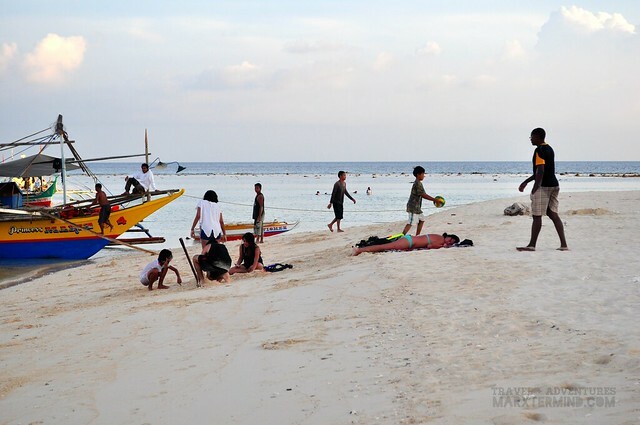 It was lenten season when we flew to San Jose and visited the pristine island of Apo Reef. We took a flight on Good Friday. The flight went on as scheduled but when we had arrived at the terminal for vans and buses which go to Sablayan, we were surprised that there were no available departing public vehicles. “This can’t be happening. We have to be in Sablayan in 3 hours.” Our tricycle driver was so eager as we were that we desperately searched for one that goes to Sablayan. We roamed the central town and luckily, a public utility van bound to Mamburao had passed by the road. We alighted from the tricycle then quickly transferred to the van. All our worries had suddenly faded. Although we were in a hurry, we waited for a little while to fill in the remaining seats. It was around 8:00 AM when we left the central town and traveled the road going to Sablayan. Sablayan is a municipality in the province of Occidental Mindoro. 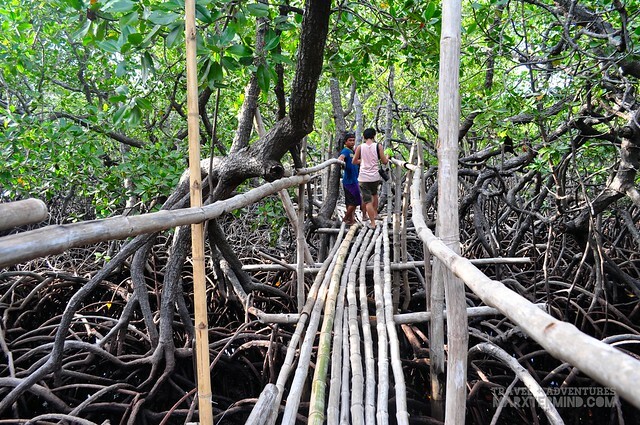 It is the famous gateway to reach the beautiful natural park of Apo Reef, which is also part of its jurisdiction. It was already around 10:00 AM when we had reached our destination. But before embarking to another journey, we went to the market first and bought food and drinks that we will be needing overnight. I had coordinated with Angie, Sablayan Tourism Officer, prior to our trip. All tours to the natural park has to get through the tourism office. The tourism office organises the boat for tourists – as well as gathering interested tourists in one trip to save up from boat rental. Boat Rental costs about PHP 8,000 which can be utilised up to 36 hours, the boat can load up to 10 passengers. The boat rental is a hefty amount to pay for the 5 of us so I had asked the tourism office if there were other guests or groups that we can join to or vice versa. I was then informed that there were 4 other tourists that will be going to Apo Reef on the same date of our trip, so we had joined together in the boat getting to the island. The boat left Sablayan at around 12:00 PM. Th boat ride to Apo Reef takes about 2 hours. We were accompanied by a guide which is a compulsory from the tourism office when visiting the island. The guide assists the guests from the tour, island activities and meal preparation. Guide fee per group (max of 10) costs PHP 1,000. 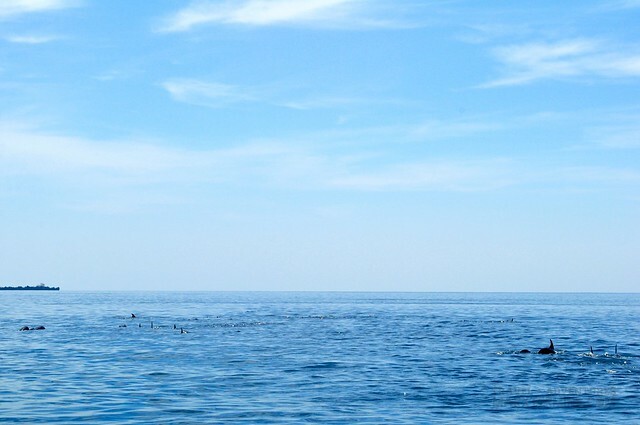 We were sailing smoothly within the waters of Occidental Mindoro when suddenly our boatmen sighted pod of dolphins on our way. 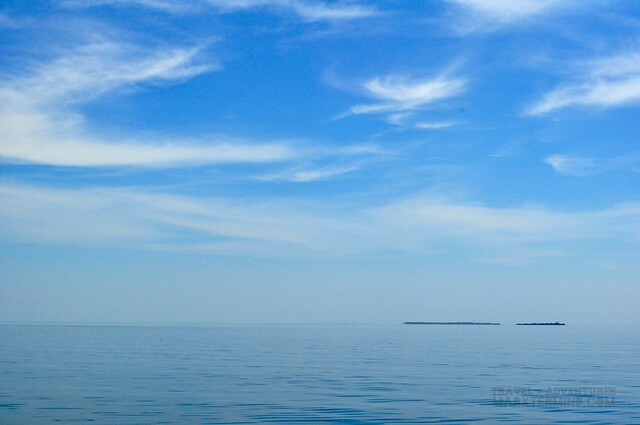 Our sleeping body suddenly stood up in surprise, and excitedly watched the pod of dolphins playing tamely in the water. 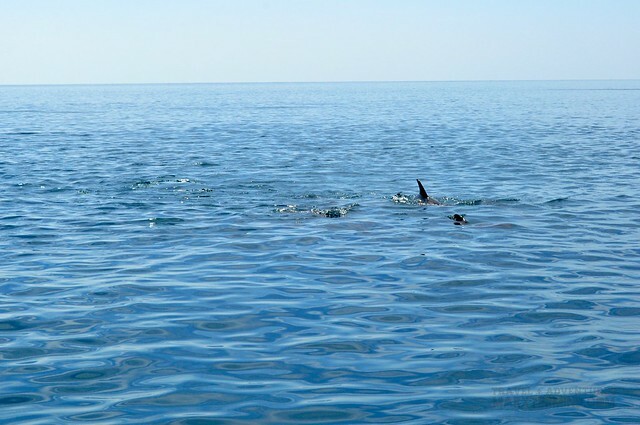 It was my first time to see dolphins swimming freely in the wild. As well as my first time to see a huge number of these cetacean mammals. 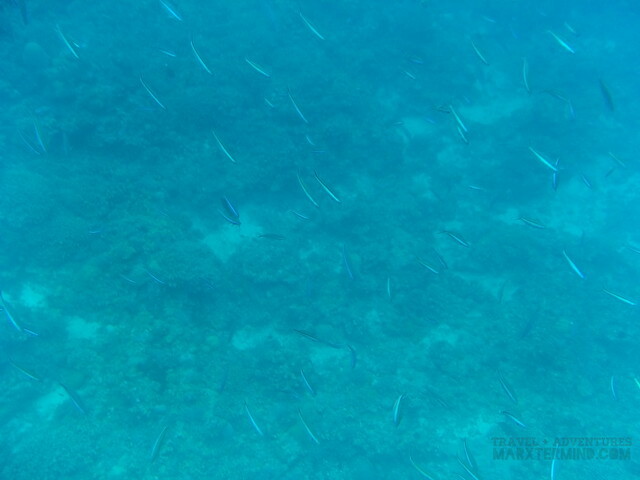 This sighting seems to be normal when going to Apo Reef Natural Park. 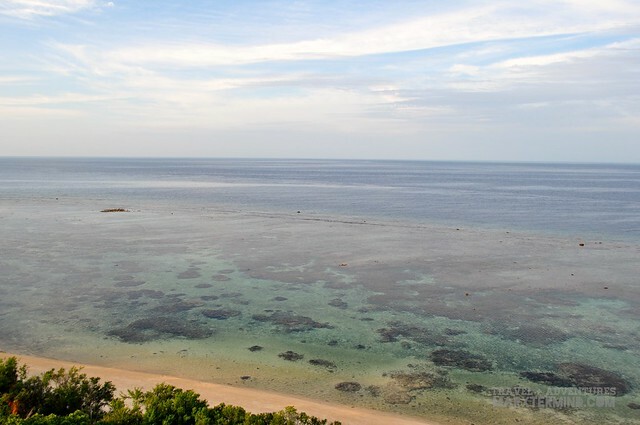 This only means that this area is very rich in marine biodiversity. We were all in delight that we all took out our camera and captured this rare moment. 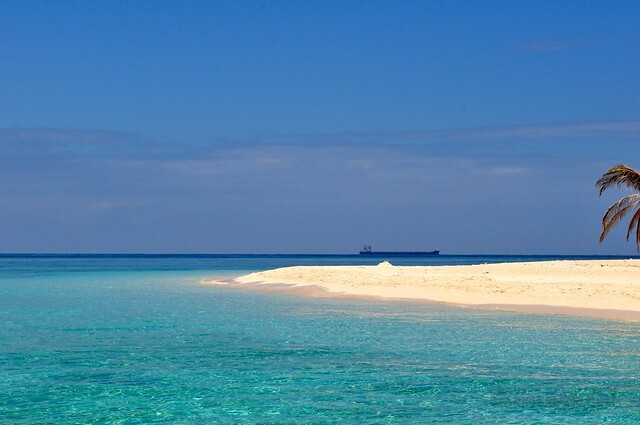 Apo Reef which is situated within Sulu Sea is a series of coral reefs encompassing 34 square kilometres within the waters of Occidental Mindoro. It is said to be the world’s second-largest connecting coral reef system and the largest in the country. 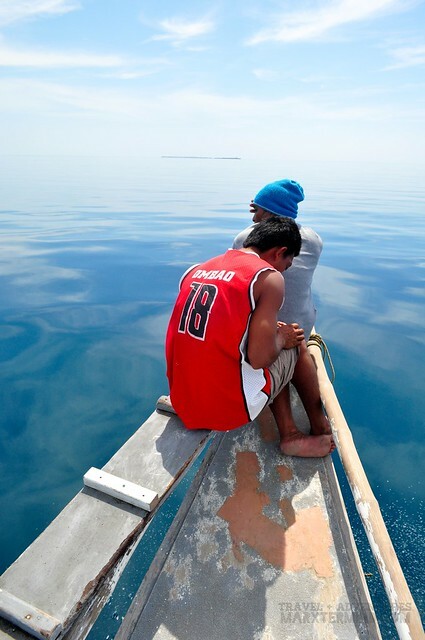 The reef and its nearby waters are managed as a National Park as part of the Apo Reef Natural Part Project. 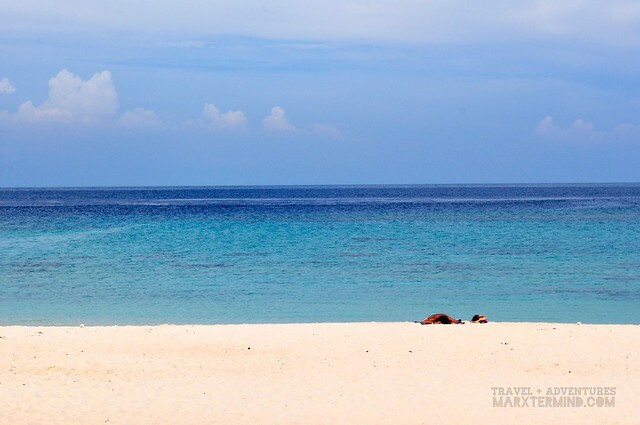 It has a high diversity of corals and has an island covered with terrestrial vegetation which is named as Apo Island. There were already several tourists in the island when we arrived. It was many but not crowded as the management strictly regulates the number of tourist arrival. Our guide informed us that the maximum guests per day that the island accommodates is 100. We were told that there are also cruise ships that makes a stop over in the island. 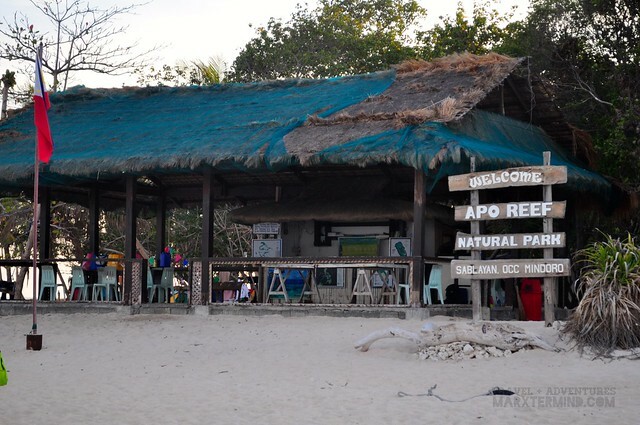 When visiting Apo Reef, there’s a park fee that has to be paid by every guests which costs PHP 270 for Filipinos and PHP 540 for foreigners. This fee is good for 48 hours or less from arrival to departure. 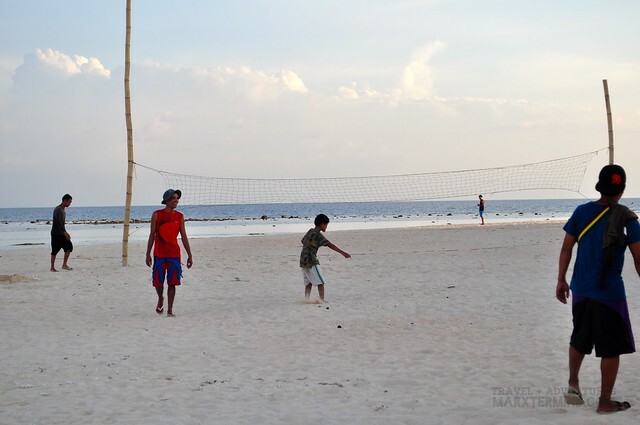 When late afternoon came, the beach area was suddenly became a foreground – friends playing beach volleyball, tourists lying on the sand, individuals taking a swim and people capturing the sundown. The sundown came so quickly; it seems that we had just arrived in the island. 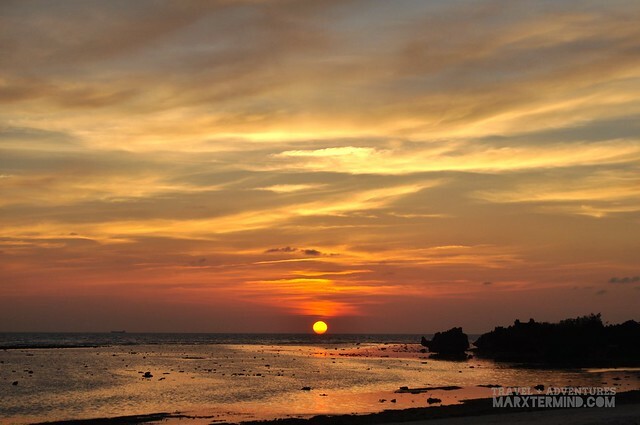 Seeing the sunset in Apo Reef is one of the most captivating things to see. It was striking and exquisite. After capturing the stunning sunset, I went back to my pals and joined them as they enjoy swimming in the beach. It was the next day that I had appreciated the beauty of the island even more. It was fabulous. The sand is white and fine though the sand texture changes from area to area, the water is so clear; everything became so picturesque. When we went back from our snorkelling activity, without second thoughts we plunged ourselves again into the beach despite of the scorching sun. Who can resist such beach temptation? The beach was more enjoyable compared to the previous day that we had a swim wherein it was low tide. 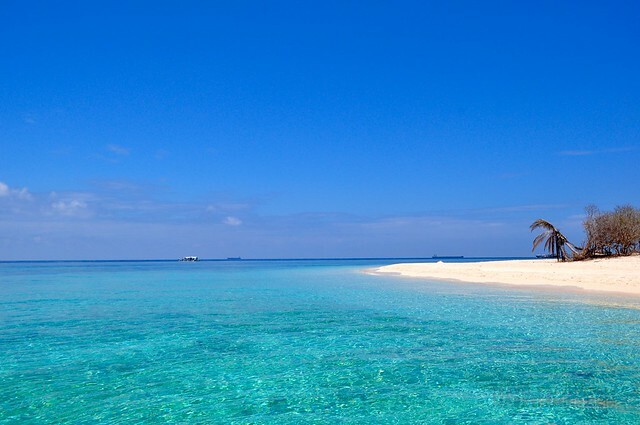 Aside from beach, the island also features a lagoon and a lighthouse. Right after we had pitched our tent, we told our guide that we would like to get to the lagoon area then climbed the lighthouse afterwards. 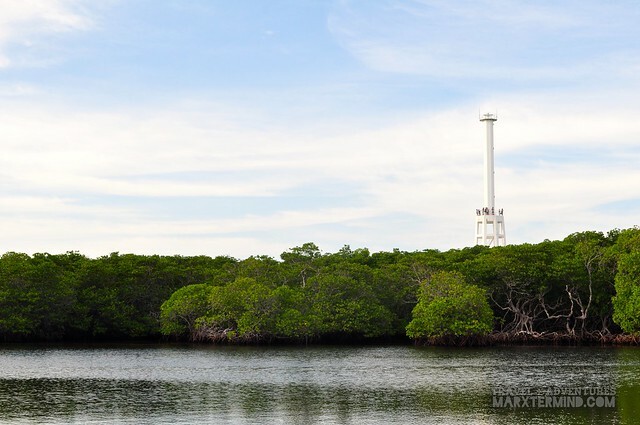 To get to the lagoon area, one has to pass through the mangrove forest. There’s a wooden walkway placed in the verdure making it easy to reach the lagoon area. 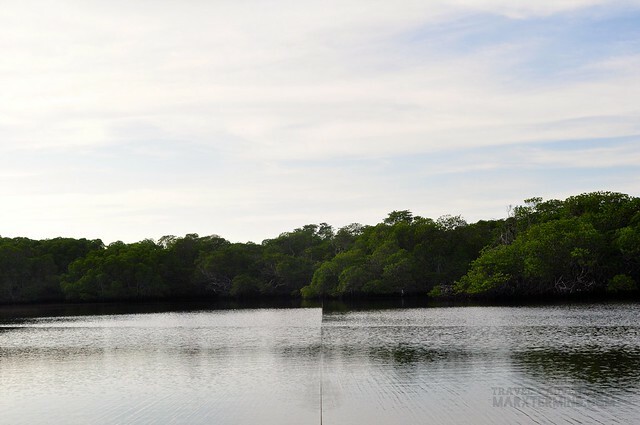 The lagoon is bounded by opulent mangrove forests which serve as a food source, nursery and spawning ground for marine animals and birds. 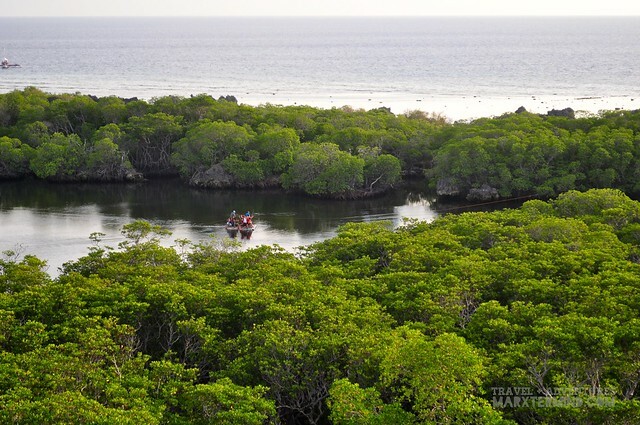 Crossing the lagoon through riding a raft is one of the activities to experience in the island. When we reached the other side of the lagoon, we walked through the wooden walkway again. The path leads to the beach area that is nearby the lighthouse. 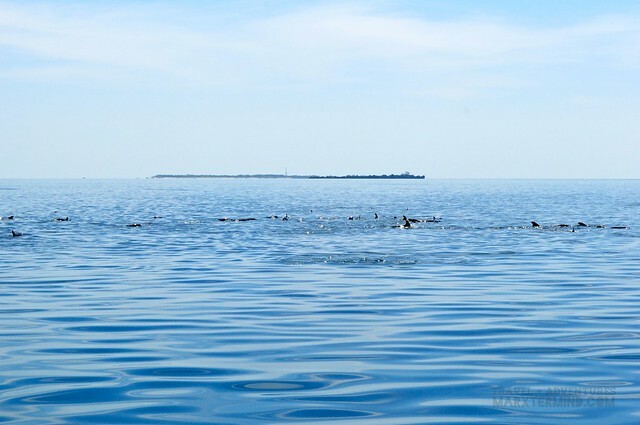 Actually, one can reach the lighthouse without even sailing across the lagoon but the experience of riding a raft and seeing the rich vegetation are activities not to miss as they were nice and remarkable ones. 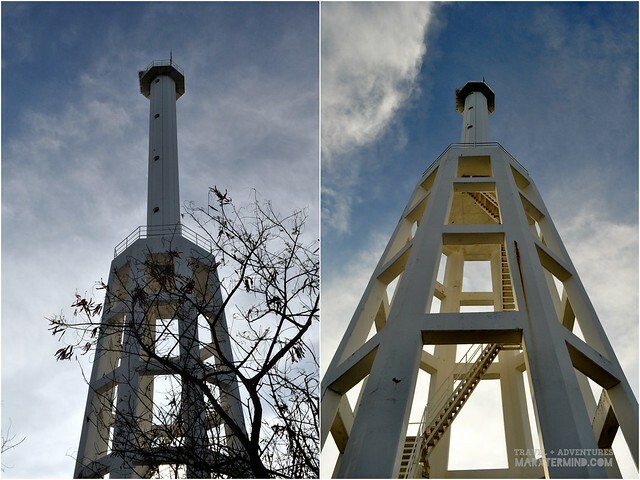 The lighthouse situated in the island in Apo Reef Natural Park was said to be a historic one. The original tower was the tallest lighthouse tower ever built in the country. The current tower is now a modern 110 foot tall white tower with solar powered lights which still stands at the location of the old tower. 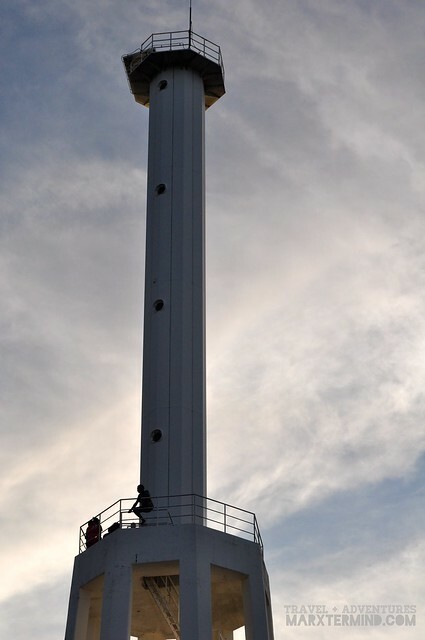 According to the records, the lighthouse was erected by a Japanese company as part of the Maritime Safety Improvement Project-2 by the Philippine Coast Guard. 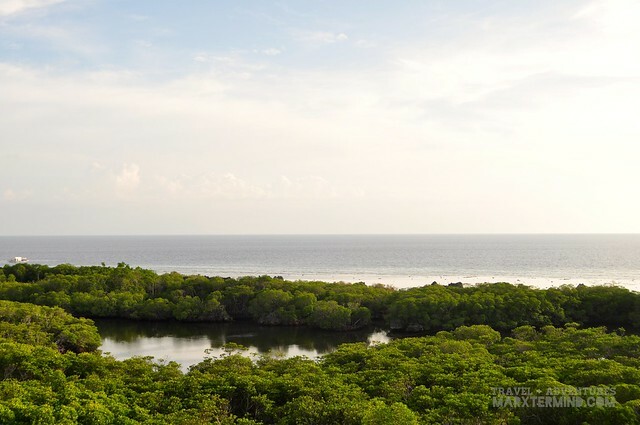 Our climb to the lighthouse gave us breathtaking views of the reef and the surrounding mangroves and rock formations. 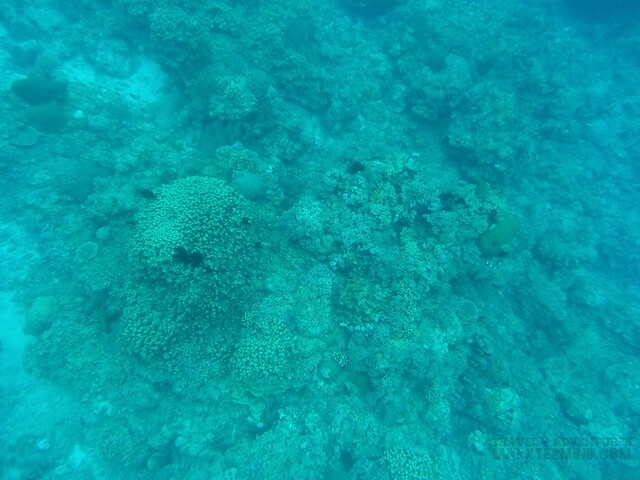 Apo Reef has a high diversity of corals. This famous reef also has a unique natural phenomena. 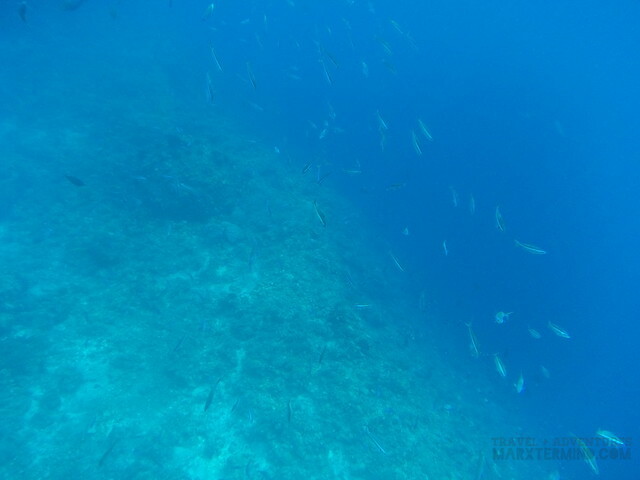 Its underwater world is home to live corals, different species of fish, marine mammals and pelagic like manta rays, white-tip and grey reef sharks, and in cooler weather, one can also see hammerhead sharks. Being protected nature park and well preserved marine park, Apo Reef is one of the most beautiful tropical diving areas in the world. 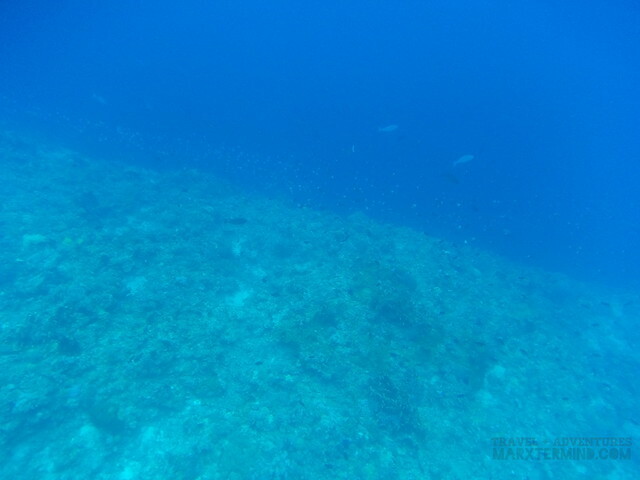 It was said that diving in this marine protected area guarantees sightings of sharks and other rare sea creatures. 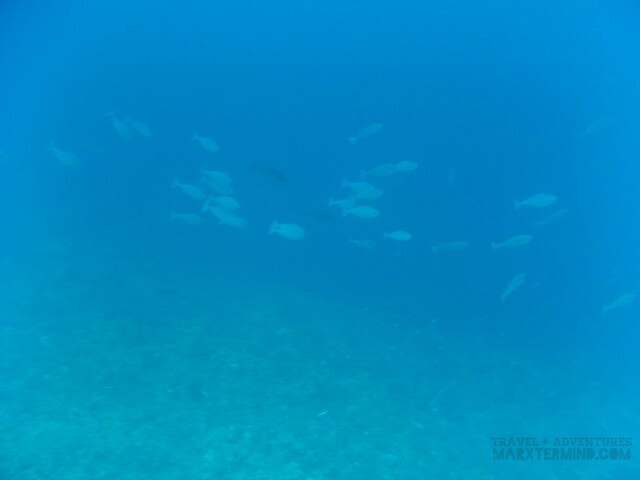 It was right after having our breakfast when we boarded our boat again and sailed a few meters away from the shore and snorkelled. 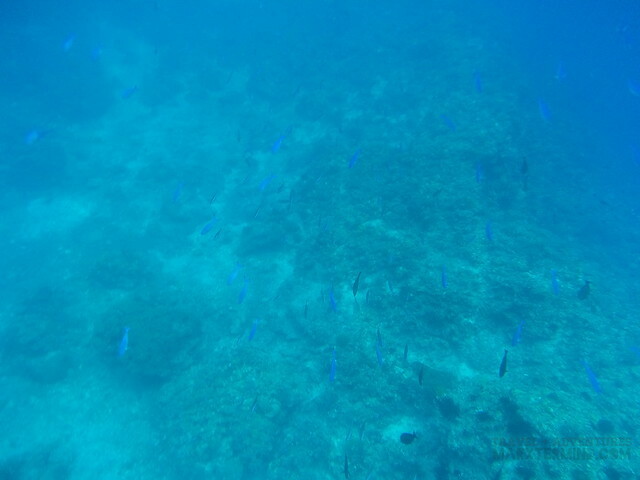 Our snorkelling experience in Apo Reef is a unique one as one doesn’t need to make an effort swimming in the open sea. 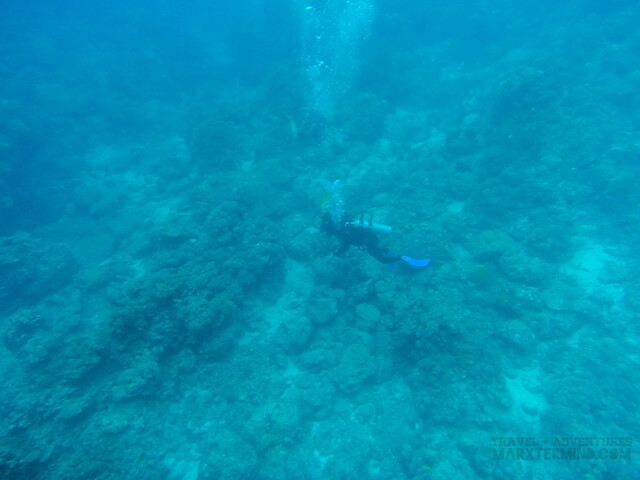 Ropes are being placed across the boat’s balance beam wherein tourists who wish to snorkel can hold on to these ropes while the boat slowly navigate within the waters of Apo Reef. 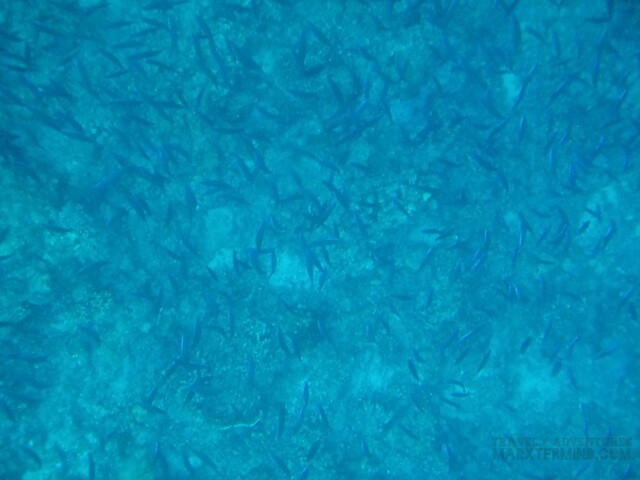 I wasn’t able to get near the sea creatures but seeing the numerous schools of fish made me felt so well pleased. 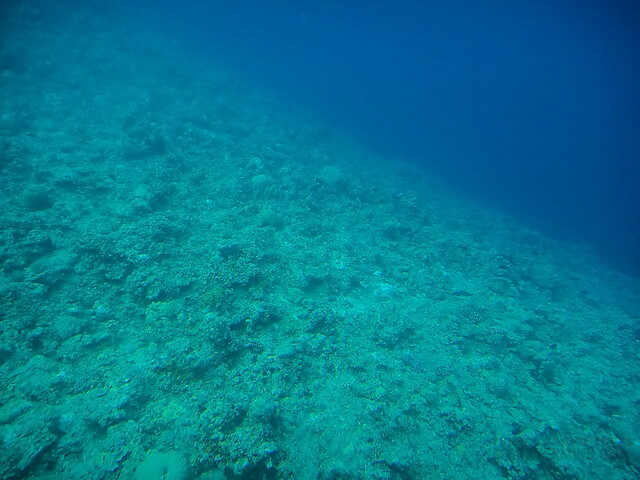 The underwater world of Apo Reef is truly amazing. It is very alive and colourful. 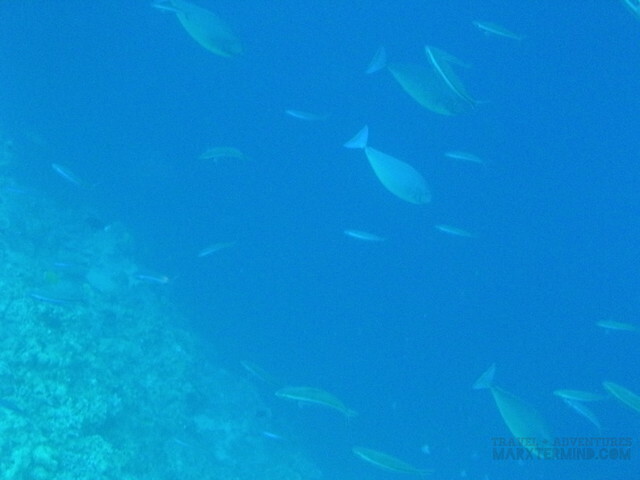 We really enjoyed viewing the underwater world of Apo Reef. 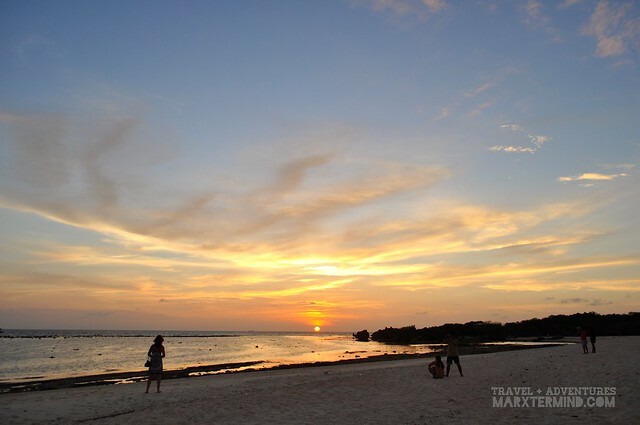 This natural park is more than just a beautiful island with rich vegetation and pristine beach, it has its marine sanctuary where an extensive wealth of marine life can be found. A sanctuary that the province of Occidental Mindoro takes pride of. 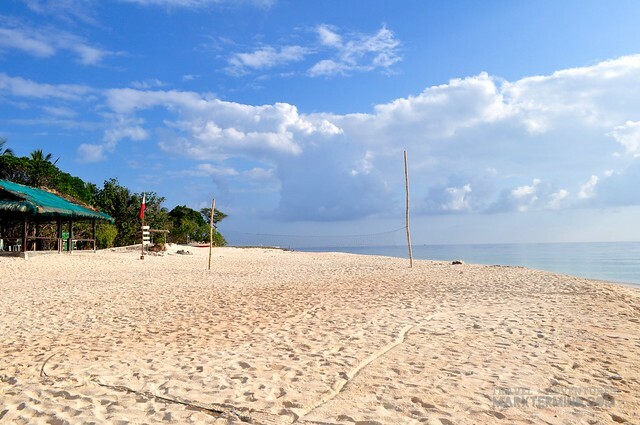 Tours to Apo Reef is being organised by the Sablayan Tourism Office. Contact them prior to your trip. Our van from San Jose to Sablayan costs about PHP 180 per person. Dimple Star has direct bus trips from Pasay/Cubao to Sablayan/San Jose and vice versa. Bus fare costs about PHP 800 per person. Travel time takes about 10 to 12 hours including RoRo. Please contact the bus company for the updated schedule. Public utility vehicles may not be available during lenten season most especially on Good Friday. Buses also have a high tendency to be fully booked during holidays so make a seat reservation in advance. 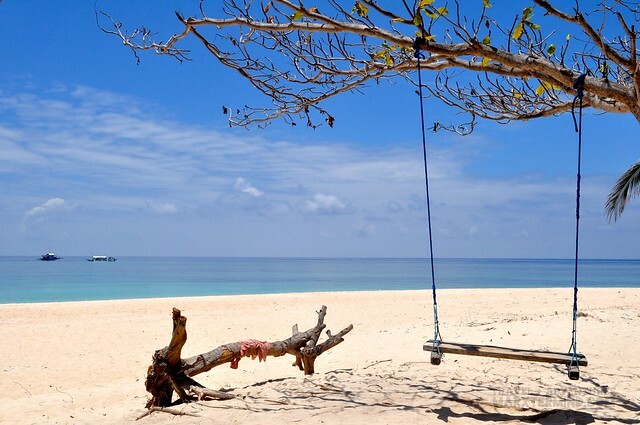 There are also available accommodation in Sablayan if you wish to stay for a night. We stayed in Emily Hotel. Room rate starts from PHP 250 per person. The lodge is situated few walks away from the public market. You may also contact the tourism office to reserve a room from the lodge. naisip ko lang, til now di pa tayo nakapagbyahe no? ano ba yan!! !